Candid Campus Photography will be available at the uptown and downtown Grad Fests to take cap & gown portrait proofs of all students. Candid Campus has waived the sitting fee for these photos, meaning that you will only pay if you choose to order prints. 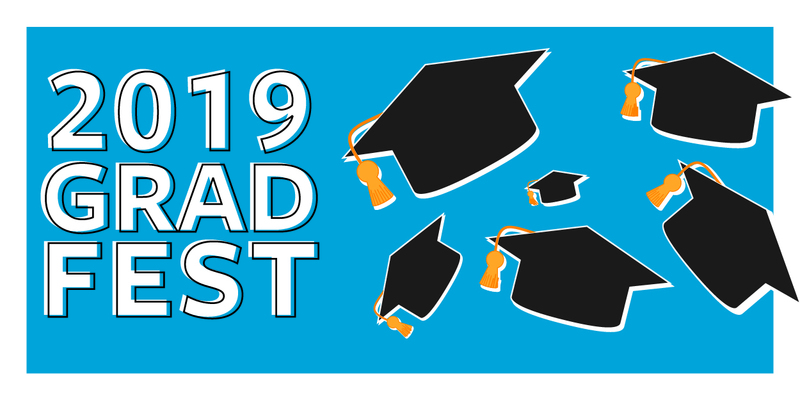 Photo proofs will be emailed within two weeks to the email address you provide during Grad Fest. You will be given a link to review your proofs and order prints. For more information on Candid Campus Photography, click here. Tulane regalia will be provided during the portrait sitting. You are not required to bring your own cap & gown. Please make sure to come properly groomed your your professional potrait session. Do not wear clothing with large collars; shirts & ties will be provided to students who wish to wear them. If you have questions about any photos taken at individual school graduation ceremonies, please contact your school commencement coordinator. Candid Campus is not necessarily the photographer for all Commencement events.